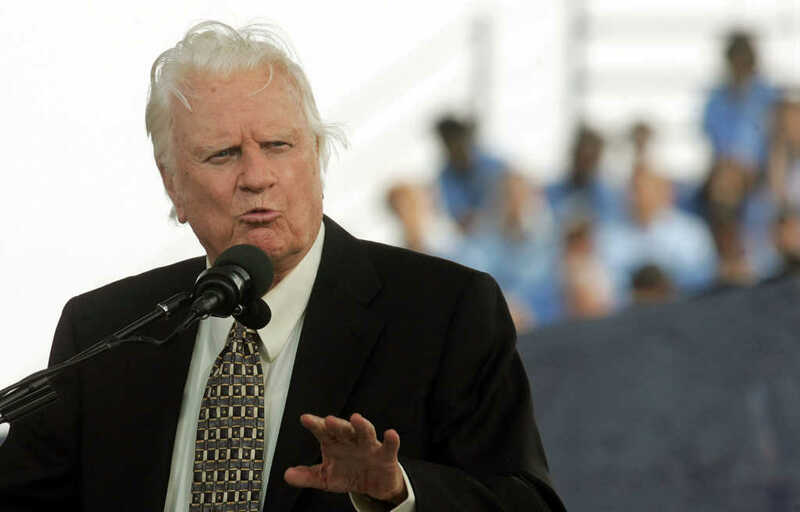 Evangelist Billy Graham pushed back against assumptions that peoples’ claims of having “glimpses of heaven” before they die are actually just a “hallucination or chemical reaction in the brain,” saying, instead, that he believes they are divine in nature. READ: Is Chaos and Escalation With North Korea Part of the Biblical End Times? Graham’s comments about these “heaven” experiences came after he received a question from a woman who said that her uncle believes that her aunt had one such vision before her death. The woman expressed skepticism and asked whether her aunt was merely suffering from a hallucination. Graham went on to say that he doesn’t buy critics’ claims that it’s all just a chemical reaction and said that he believes it is actually a “God-given glimpse into eternity” — something that God uses to show people that eternity is real and that Jesus is waiting for us. But Graham also issued a warning to be careful about what types of stories people believe. As Faithwire previously reported, there are a plethora of people who have claimed to have had “heaven” visits and experiences. Read more about them and listen to what they have to say here.